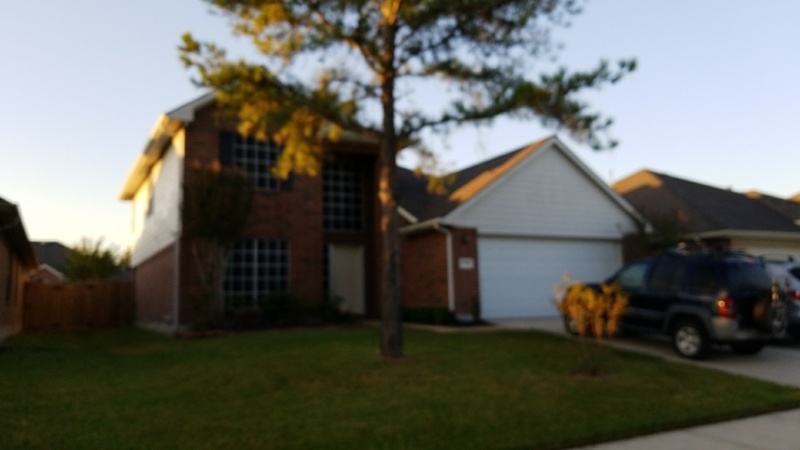 Elite Roofing Solutions is proud to provide full roofing services to homeowners in Tomball TX. Choose use when you need roof repair, installation, new construction or maintenance. Certified insurance adjuster on staff to help you negotiate payment on storm damage that may occur to your roof. GAF Master Elite certification representing 2% of contractors in the United States. Several office locations and flexible office hours for your convenience. Quality installation at competitive prices. 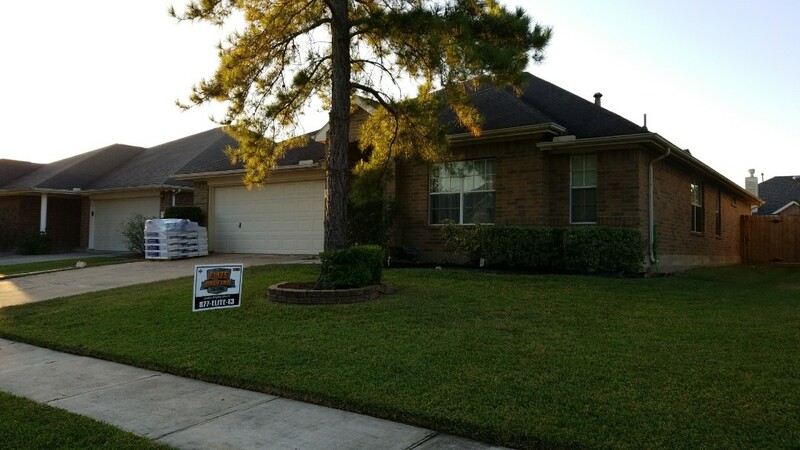 On the lookout for roofing contractors in Tomball TX and surrounding areas? Call Elite Roofing Solutions at 877-ELITE-13 and we can provide you with a free, no-obligation inspection to help you plan your next roofing job. Finishing up the trim on the standing seam metal on awnings. 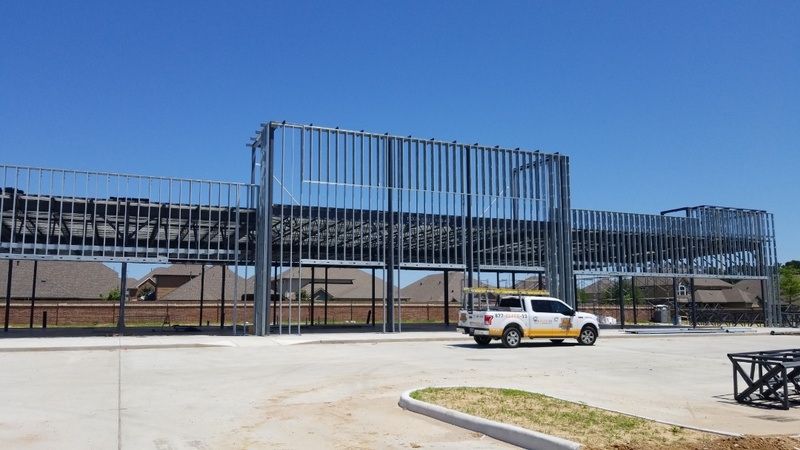 Commercial project in Tomball Texas. Flat roof done in Carlisle 60 mil TPO membrane on flat roof and parapets with Standing seam awnings. 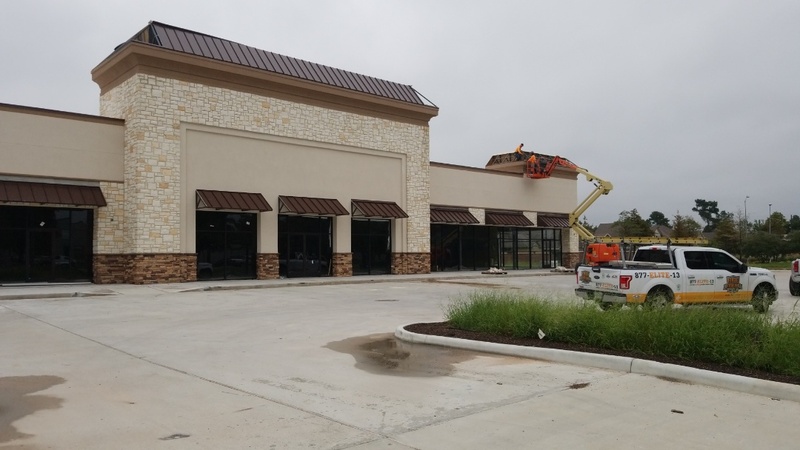 Working on the standing seam awnings in Tomball TX. TPO roof on flat with metal standing seam awnings. 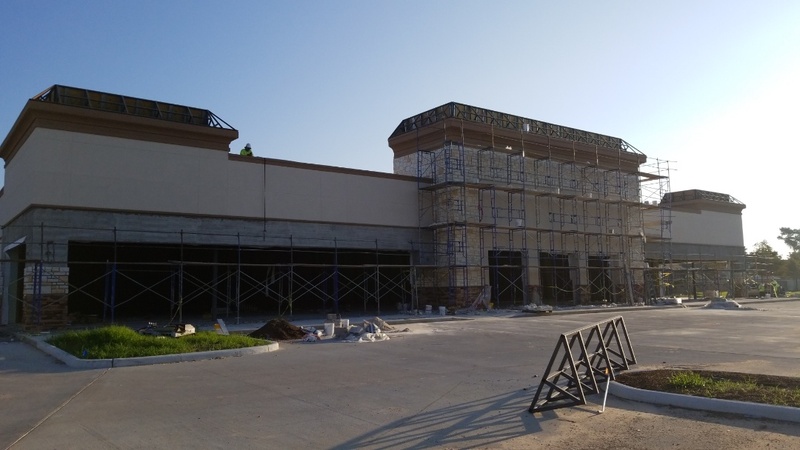 Commercial project in Tomball TX. Storm damaged 3 tab being replaced with GAF TIMBERLINE HD in Weathered Wood. TPO Commercial food in the Tomball/Spring Texas area. 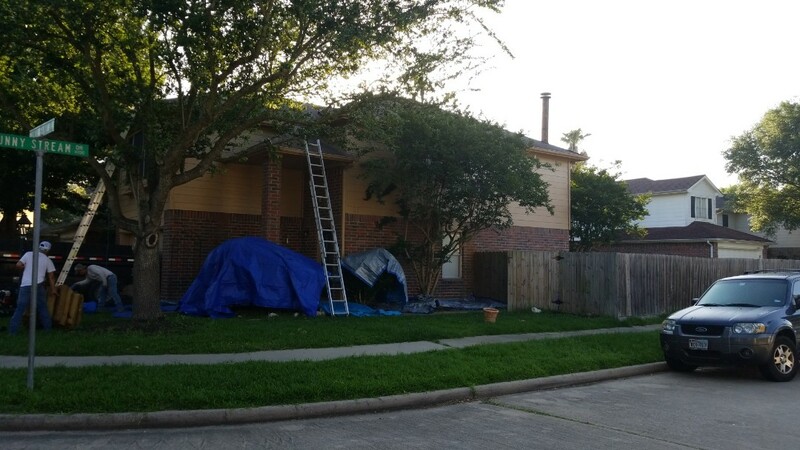 Harvey damaged roof replaced with GAF Timberline HD in weathered wood. Converted to GAF Cobra 3 ridge vent. New flashing, Storm guard in the valleys, around penetrations, synthetic underlayment and new drip edge.